When it comes to marketing your brand, there are many different and creatively exciting routes you can take. As social media plays an increasingly large role in our lives, brands are tempted to keep things purely digital. Although there is a lot to be said for online marketing, there are incredibly effective forms of offline marketing that can really help you brand meet their plans and targets. Here are a few reasons why experiential marketing deserves your brand’s attention. It’s easy to get locked into doing the same tried and tested things when marketing your brand. We’ve all been there – stuck in a marketing rut. One of the many benefits of experiential marketing is that it is different every single time. Because it occurs in real time and often relies on human interaction, no two experiences are ever the same! This keeps ideas fresh and experiences memorable, meaning you are sure to have a more captive audience and leave a positive impression. Who could forget Red Bull’s Stratos launch? Even though it happened in 2012, this piece of experiential marketing lives on in all our memories because of its unique and singular execution! 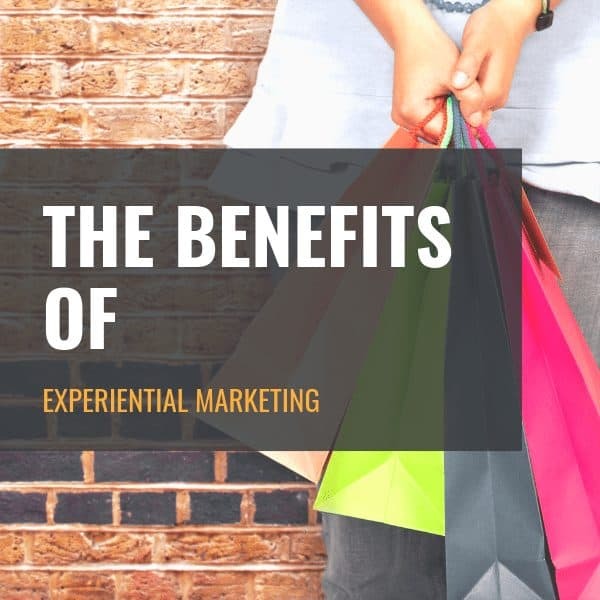 Because experiential marketing allows the consumer to experience both the brand and its products, it often leads to an increase in both sales and leads. People are far more likely to buy a product once they have positively engaged with it. A perfect example of this was the activation we did for the Dove Cleanse brand activation. This was Dove’s first-ever strategic sampling campaign in South Africa and was a massive success. Over the course of the activation, we managed to reach over 1 million consumers, challenging people all over the country to pledge to take the Dive 7 Day Test. Experiential marketing is something we pride ourselves on at Jawbone. Follow us on social media to keep abreast of the latest news and insights into experiential marketing.